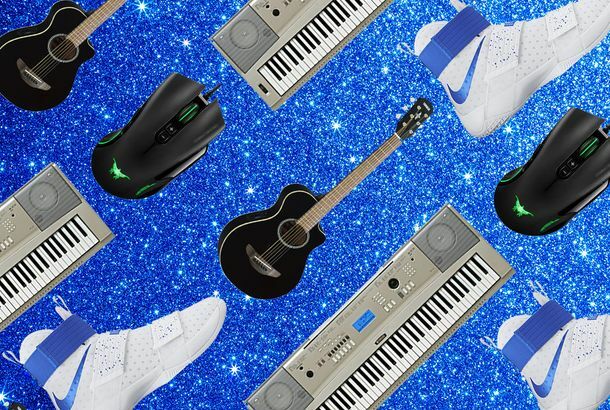 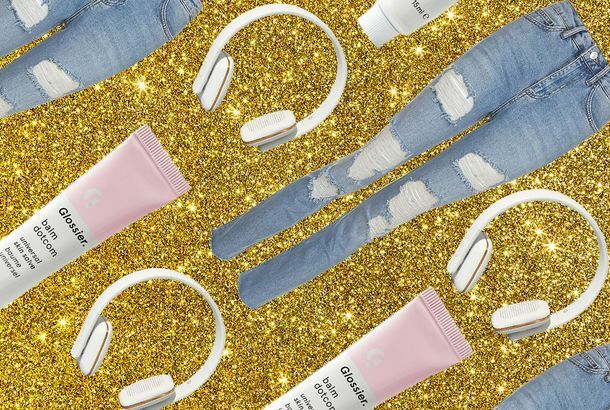 The 27 Best Gifts for Teenage Girls, According to TeenagersIncluding waterproof portable sneakers, mom jeans, and eye-shadow palettes. 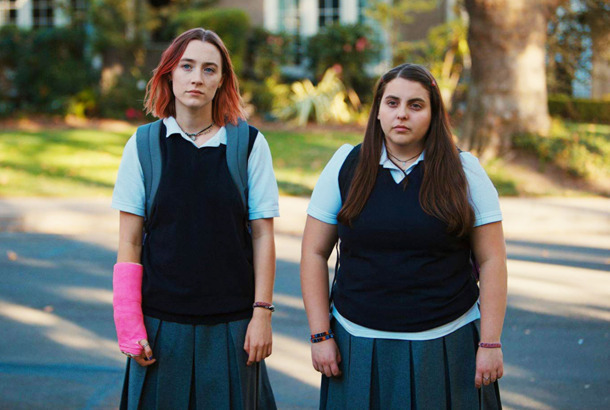 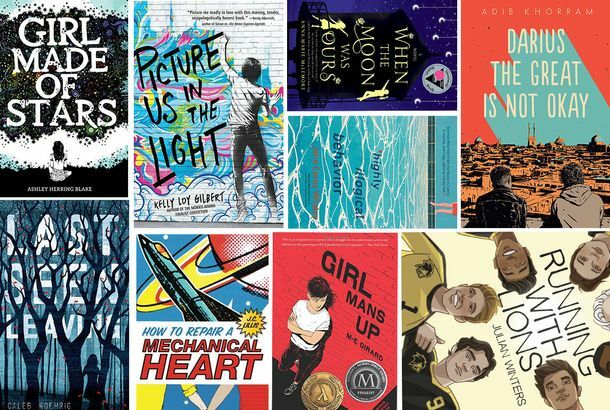 Becky Albertalli on the 15 LGBTQ-Themed YA Books to Read NowThe Simon vs. the Homo Sapiens Agenda author (on which Love, Simon is based) shares her favorite novels of the moment. 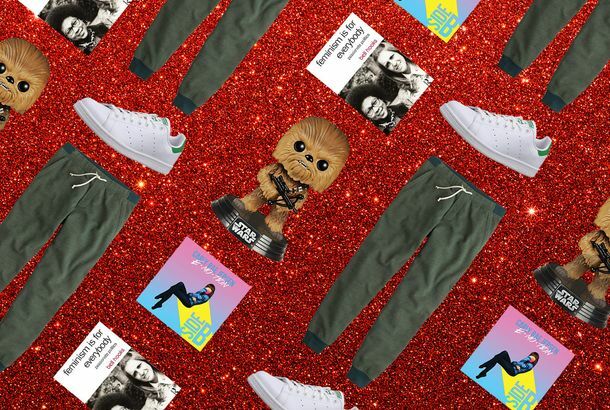 7 Tween Girls on the Gifts They Want for the HolidaysFrom “flip” stuff to charcoal pencils. 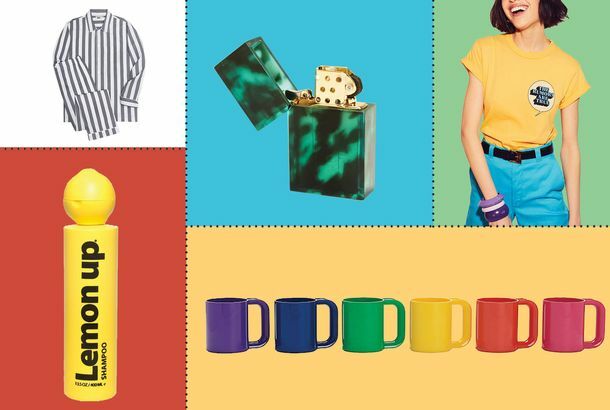 12 of the Most Instagrammable (and ‘Likable’) GiftsLike, like, like, like, like. 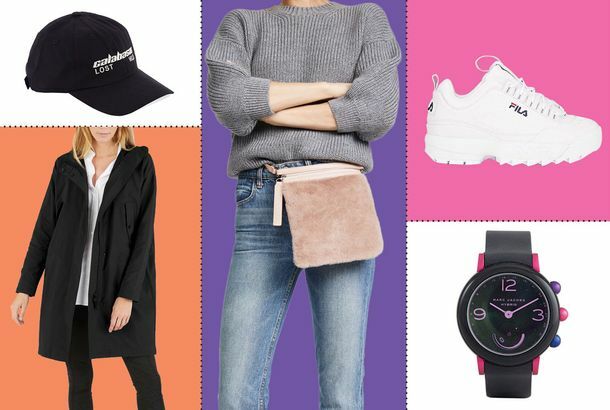 A Trend Forecaster on Women’s Fashion Gifts to Buy Before They Sell OutGet yer Balenciaga sneakers, Champion hoodies, and KARA fanny packs. 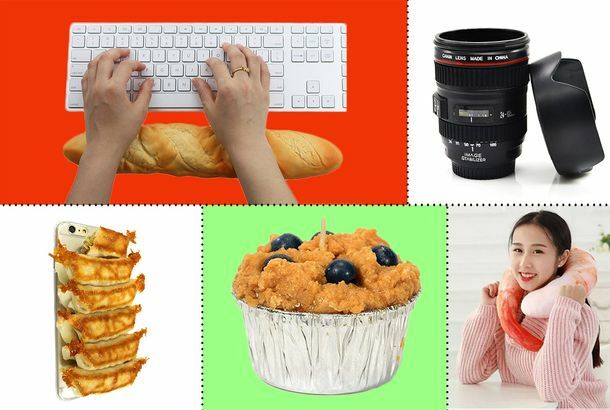 Things That Look a Lot Like Other Things (That Make Great Gifts)Shrimp pillows, pineapple door stops, cigarette pencils, and more. 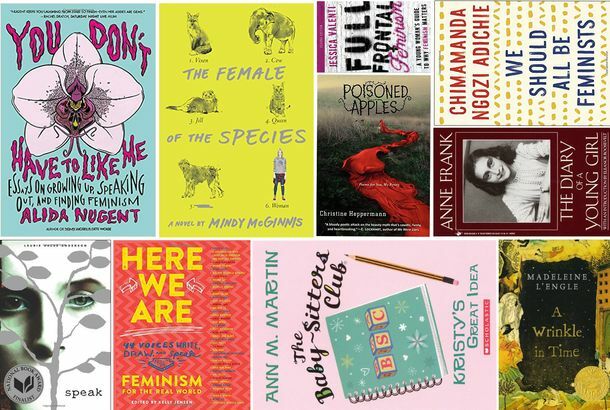 11 Young-Adult Books for Stoking the Feminist FireFighting the good fight with classics like Anne Frank and A Wrinkle in Time as well as new novels and anthologies. 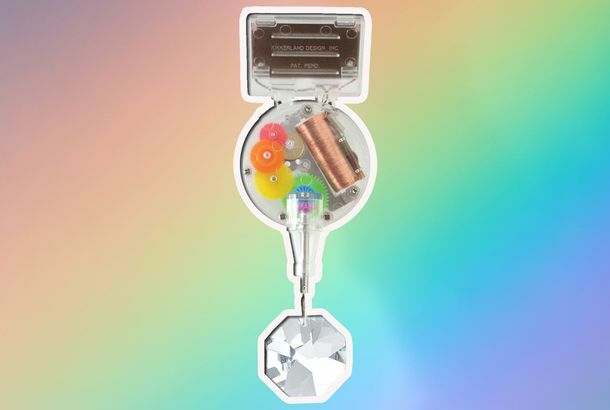 The Rainbow Maker Is a Little Bit of MagicStick it on the window and watch colors dance around the room. 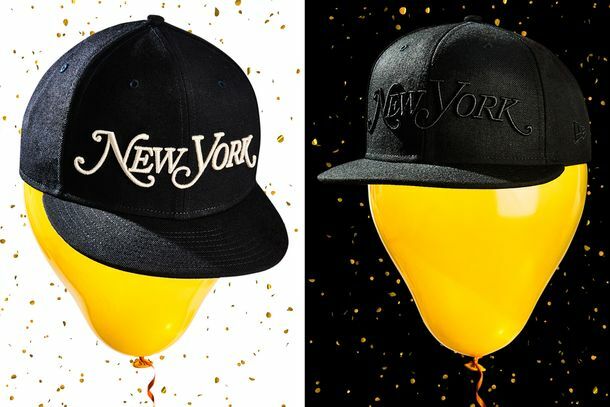 Get Your New York Merch!We’d rock these even if we didn’t work here. 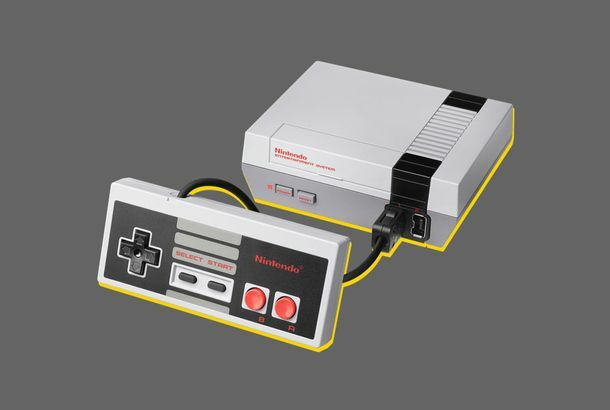 The NES Classic Is Gonna Be the Gamer Gift to Get or Give This YearThirty games and 30 years of nostalgia, all for $59.99 (if you can find one).